7 Wonders: Armada - New Addition! 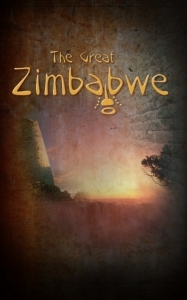 The Great Zimbabwe is a game about building a trade based civilization in ancient Africa. It has been inspired by the old kingdoms surrounding the Great Zimbabwe, a world heritage site in southern Africa. Far into the previous century, colonial governments denied that a civilization that produced such impressive monuments and beautiful artwork could have been African in origin. But of course, this civilization was African, and the country of Zimbabwe itself was proudly named after this impressive cultural heritage. 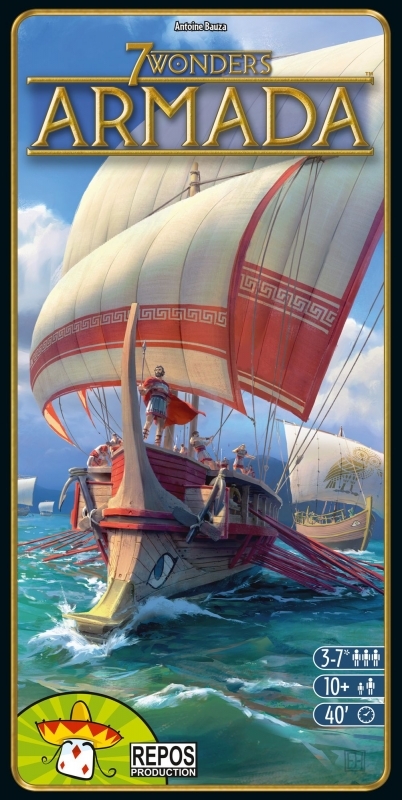 As always in our games, we have used this history for inspiration; however, first and foremost we wanted to create a highly playable and replayable Splotter game, so in many cases we took liberties with historical names, periods and artwork. In the game, players strive to build the most impressive monuments to one god of their choice. They can choose this god themselves-- each of the twelve gods offers a unique blessing, but each also requires a different amount of work to win the game. Building the monuments is done by developing a logistics network stretching across the region. Through this network, players produce and obtain ritual goods to raise their monuments and bring honour to the god of their choice. This is the Executioner's Chariot Expansion Set for Dark Souls: The Board Game. 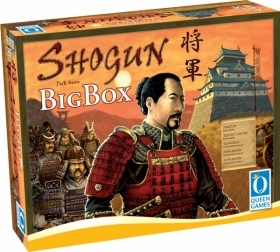 It was a **retailer exclusive add-on** from the Kickstarter campaign.